Ace 29-0-2 Lawn Fertilizer For All Florida Grasses 14.6 lb. 5000 sq. ft.
Ace® Lawn Fertilizer FL feeds your lawn in one easy step. This product builds strong, deep roots to protect from drought and heat. Contains 50% slow-release nitrogen for extended feeding up to 8 weeks. Formulated for quick greening. For optimal results, feed your lawn every 8 weeks when grass is actively growing. 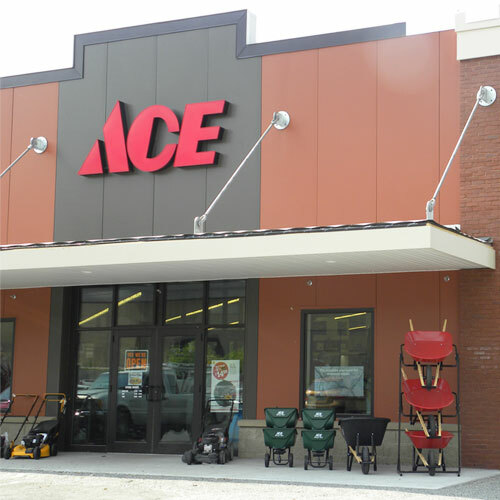 Carries the Ace Promise satisfaction guarantee.